Covering schools since 1984, our Student Accident and Catastrophic Medical Insurance plans provide schools and parents with financial protection from lawsuits that can come with inadequate coverage. Accidents Happen…and with accidents come medical expenses, which are increasing at a rapid pace. Schools are liable for their students everywhere from the school bus to the basketball courts, through each activity and place in between, and parents don’t expect to be saddled with the out-of-pocket medical expenses that come from accidents at school. However, when a school is without a comprehensive student accident insurance program, parents are burdened with these expenses, and this obligation often leads to unnecessary lawsuits. Because students’ safety and well-being are of the utmost importance. It is critical to have the right insurance coverage in place to provide protection for life beyond the inevitable bumps and bruises. To help schools avoid gaps in coverage while limiting liability exposure, we provide custom Student Accident and Catastrophic Medical insurance programs. This additional layer of coverage minimizes parents’ out-of-pocket medical expenses from injuries incurred on school property, further reducing exposure and basic liability insurance premiums by limiting possible litigation from injuries that fall outside liability coverage. 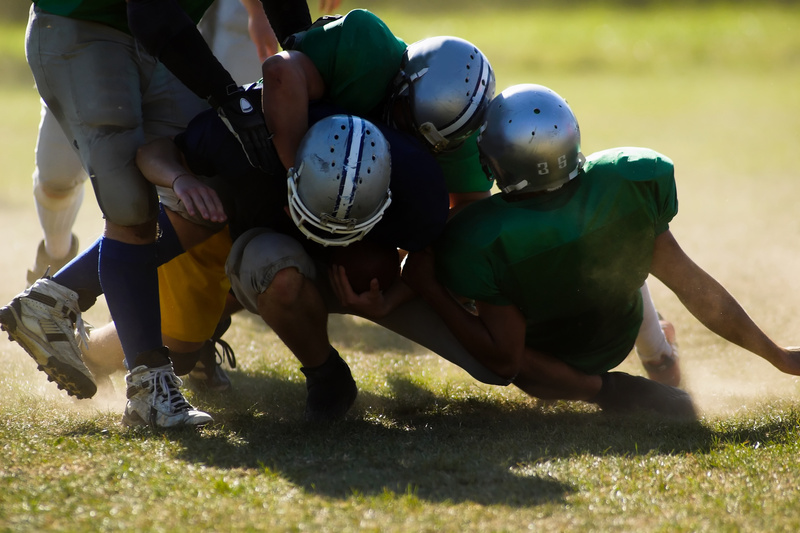 Adding Catastrophic coverage to basic student accident or athletic coverage not only limits exposure but it provides a second layer of protection against unfortunate catastrophic injuries, such as paralysis or head injuries. We welcome the opportunity to provide you with a Student Accident and Catastrophic Medical proposal for the upcoming school year. Student Accident coverage can be voluntary or mandatory, if offered on a voluntary basis, the school offers coverage options to parents of all students on a voluntary basis. If mandatory, the school purchases or requires all students to purchase the insurance. Accident Medical – typical coverage is $25K medical maximum per personal injury. Catastrophic Medical – typical coverage is $25K deductible and $5M per person, per injury.